10 crispy Vox Hits consisting of that will slot seamlessly into any of your underground productions and add a real-life human feel. 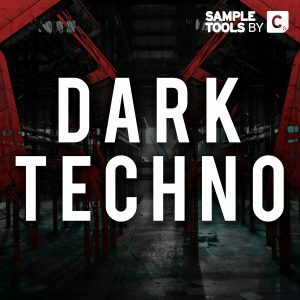 15 detailed Synth Loops that are designed to inspire your Techno productions. 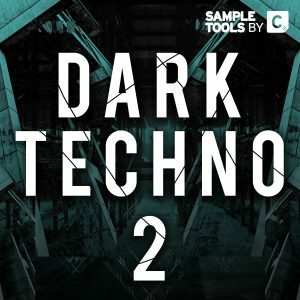 Add any of these high quality audio files to your tracks to help create extra depth and help fill out the club dance-floor. Looking to get your best ideas down, quickly? Here we provide you with 7 key-labeled Songstarters construction kits that will provide you with everything you need to get going and write HUGE, killer tracks! Are you looking to add 15 insane Presets for Spire to your sound collection? With these ready to use sounds you can dive straight in and use any of them within your own productions. 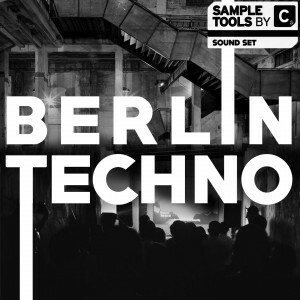 Load up any of these amazing 30 flexible MIDI Loop grooves into your favourite DAW and then try out one of our Techno presets along side the MIDI. Play around with the notes and create your own original vibes! 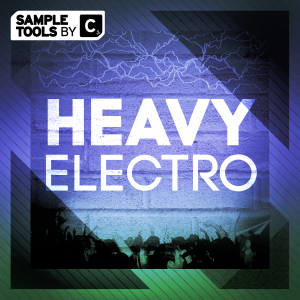 20 extremely detailed FX samples that will add noticeable weight to your sonic arsenal! Choose from these 15 club-ready Bass Loops that are guaranteed to enhance the low end of your productions or drag and drop any of these 10 ready to go Bass Hits straight into your favourite sampler! 15 thick and chunky Drum Loops (75 with stem variants). Choose from stripped back top loops, Percussion only loops or even the full mix down without the Kick drum. 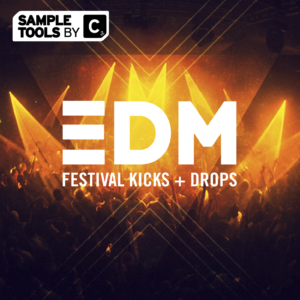 20 key-labeled Kick drum hits as well as 20 super high quality Snares, 15 Claps, 20 Hats and 15 Percussion Hits. All designed to sit tightly in your mixes and spark inspiration! 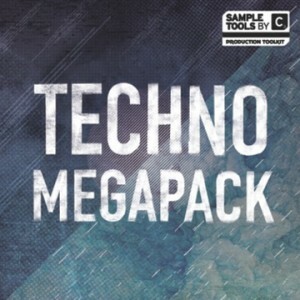 This epic pack contains almost 598MB of content spread across the absolute highest quality audio, MIDI, Presets, Video Tutorials and tips and tricks booklet. 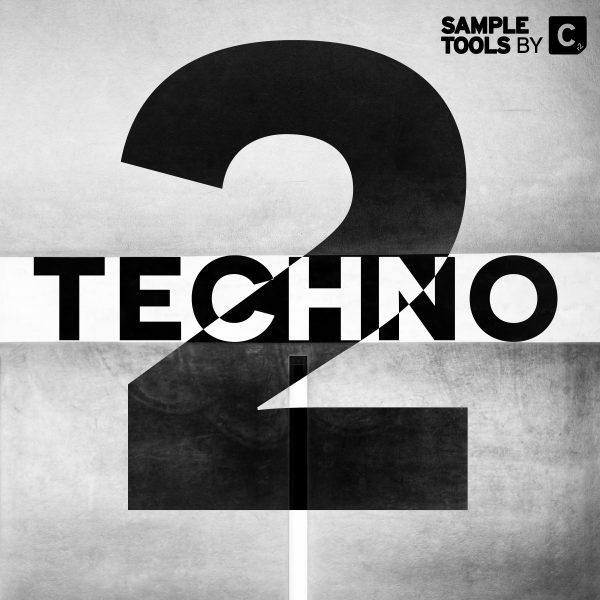 Sample Tools by Cr2 are proud to present – Techno 2! 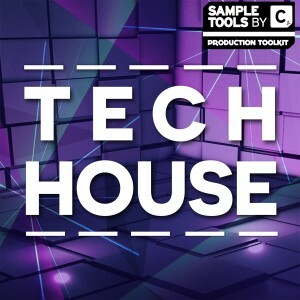 The absolute top quality, forward thinking audio loops and one-shots will slot seamlessly into any Techno or underground House track – choose from driving bass, drum and synth loops, punchy drum hits (including key labelled kicks) and inspiring FX sounds. Not to mentioned our ever popular Songstarter Construction Kits. 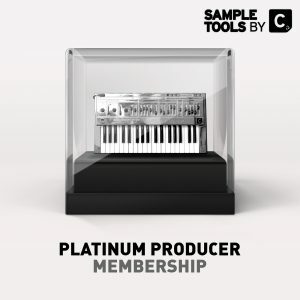 We aim to deliver the ultimate product for electronic music producers – allowing you to delve as deep as you wish to generate your own sound. That’s why we also provide 3 Prod-Cast video tutorials, a video with music productivity guru, Mike Monday (every music producers best friend) and finally we provide you with the ultimate guide to pitching your music to labels and industry professionals from the Music Marketing Academy’s Budi Voogt. 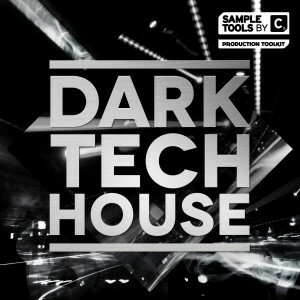 We are Sample Tools by Cr2 and this is Techno 2.